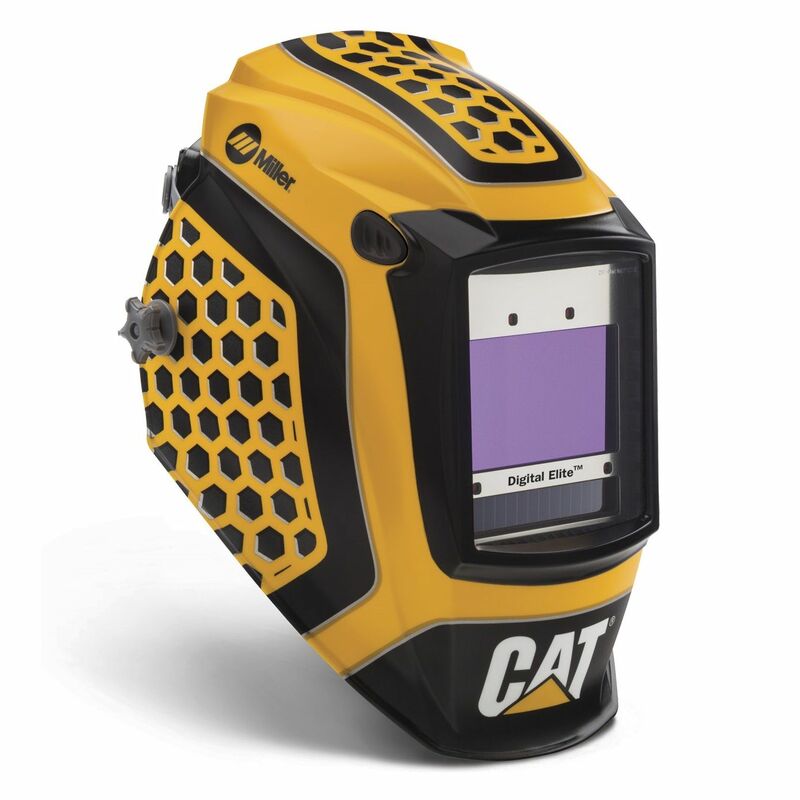 The Miller Cat Edition 1 Digital Elite Auto Darkening Welding Helmet with ClearLight Lens Technology (281006) sports improved digital controls allowing you to easily adjust mode and settings. The redesigned headgear features additional adjustability adding even better fit and comfort. 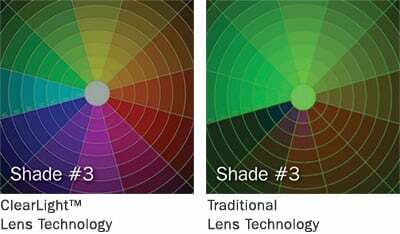 A new quick release cover lens allows for easy lens replacement and an aluminum heat shield protects the lens in high amperage applications. 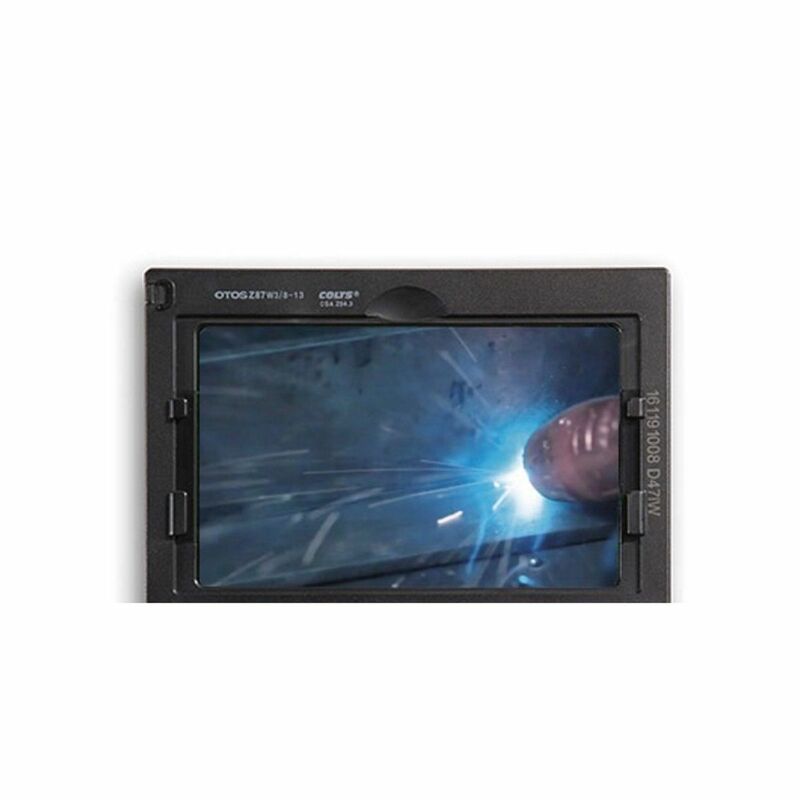 9.22 square inches of viewing area and four arc sensors provide huge viewing area and superior lens response time. 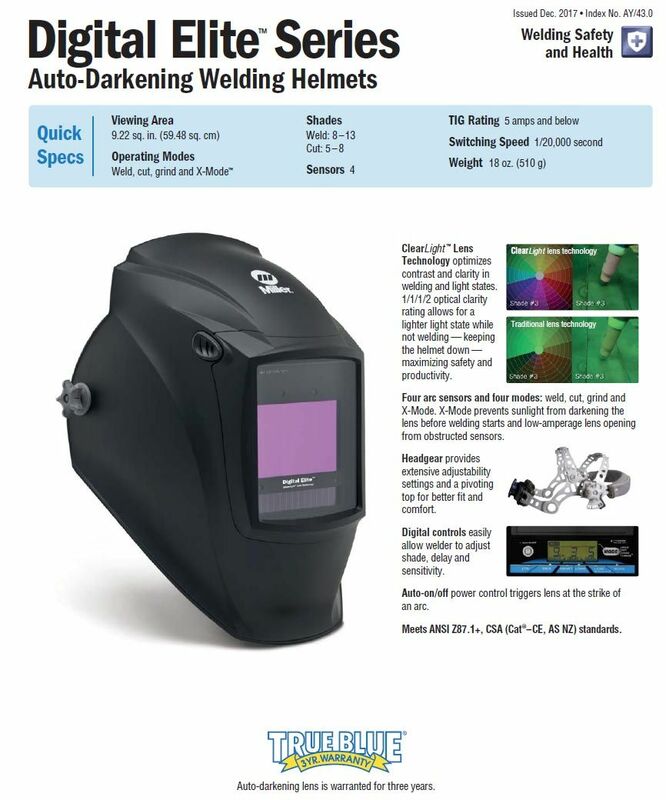 Four operating modes (weld, cut, grind and x-mode) and auto-on/off power controls trigger the lens at the strike of an arc round out this outstanding helmet from Miller. The Cat Edition sports a three year warranty. 5 stars - "Great company" Max Great company great products! 5 stars - "nice hood" dirtdemon76 Its a light hood with smooth transition when an arc is struck. 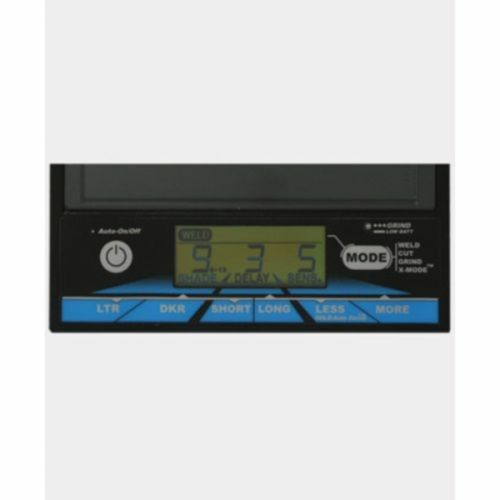 5 stars - "Great product and company" Wendell H. Awesome product/Great shipping. Very satisfied with company and website. 5 stars - "Great hood this is my" Guest Great hood this is my 5th digital elite and they are amazing. I have had Jackson, lincoln and hobart hoods and these are by far my favorite. 5 stars - "Awesome hood looks nice and" Cameron W. Awesome hood looks nice and feels great. One my my favorite hoods I've owned so far. Shipping was very fast!! 5 stars - "Great product !" Guest Great product ! 5 stars - "Miller digital elite cat edition" Matt F. Amazing helmet! Better than i expected and great clarity through the lens. 5 stars - "Helmet is easy to adapt" Guest Helmet is easy to adapt to. Like the new technology.